F-29 Retaliator is to Ocean’s TFX as Indianapolis is to IndyCar. 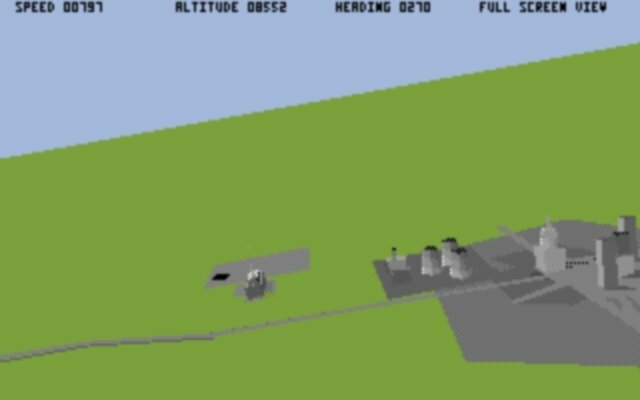 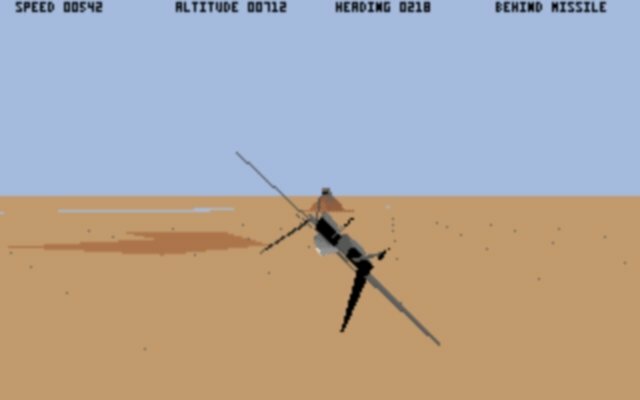 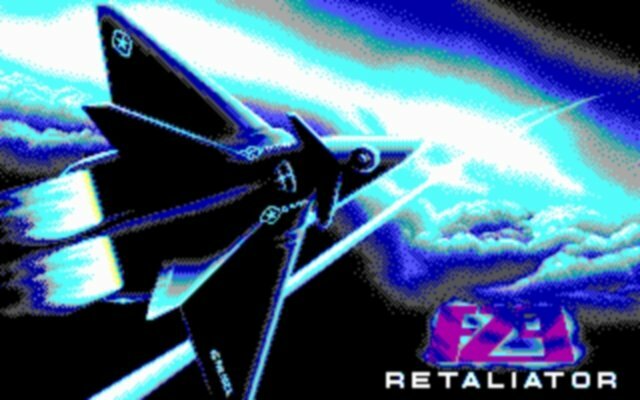 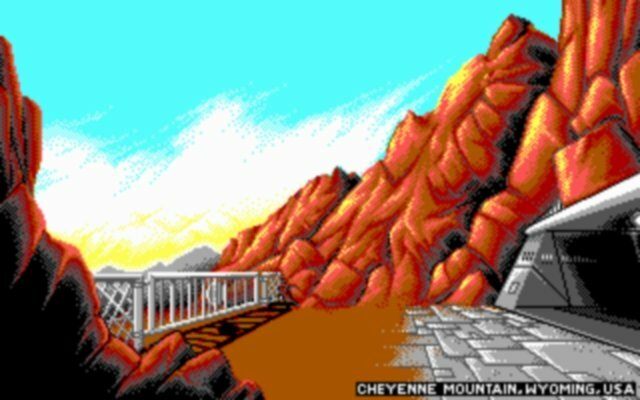 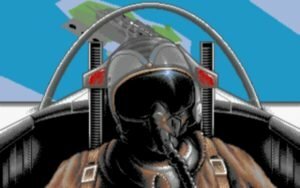 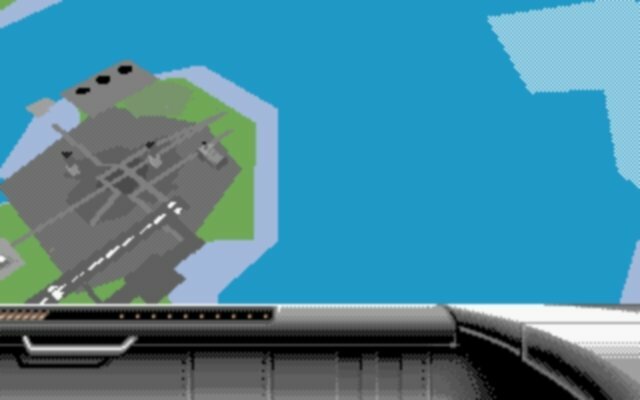 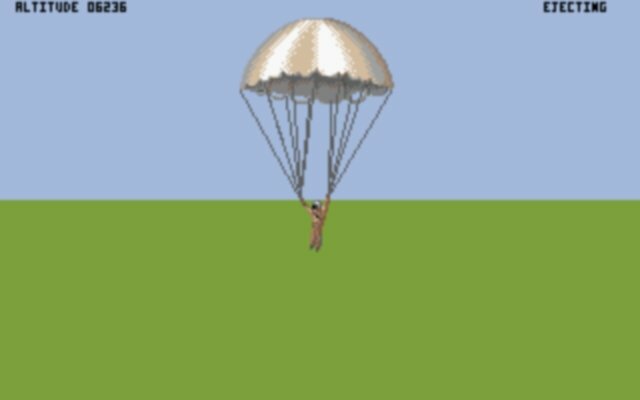 When it was first released in 1989 on the Amiga and on DOS the following year, Digital Image Design’s first serious flight sim effort was hailed as something of a scattershot effort – despite an avalanche of bugs and flaky realism, it was at least the first truly accesible flight sim on the market. 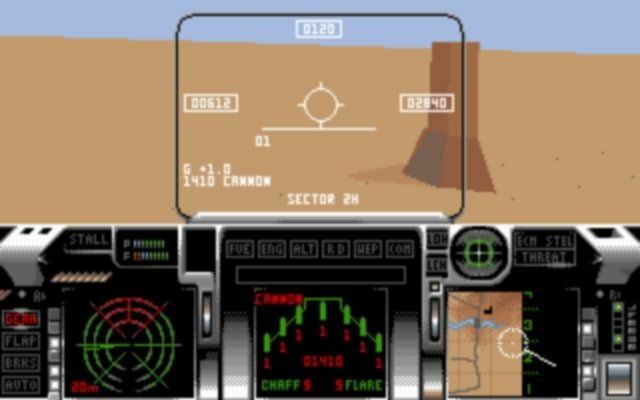 Taking a similar line to TFX, F-29 Retaliator takes you through Top Gun training missions in Arizona before you embark on fairly simple tours of duty – dogfightning, bombing runs and so on. 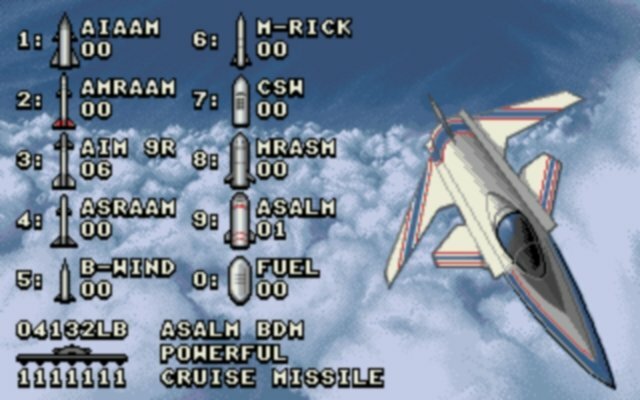 Areas of operation include thee Middle East, Pacific Ocean, America and Europe. 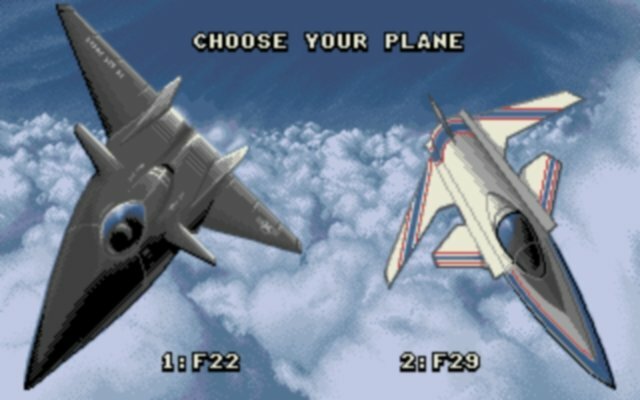 There’s also a neat Zulu Alert feature which trows you straight into the thick of a mass dogfight against multiple foes, and a head-to-head mode where you can fly against a human opponent on another PC. 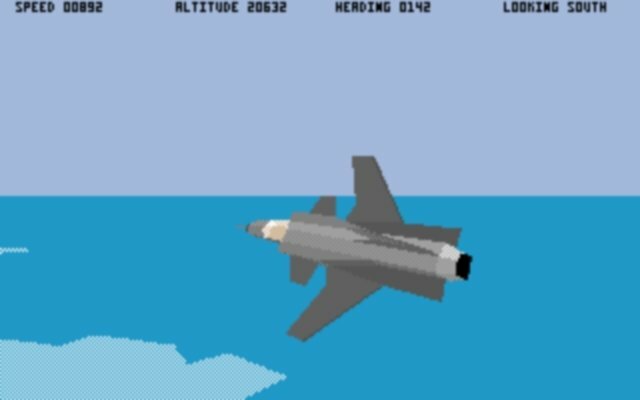 Some games are more gracefully done than others, but while F-29 holds up quite well for its age, it still looks like a late 80s PC game. 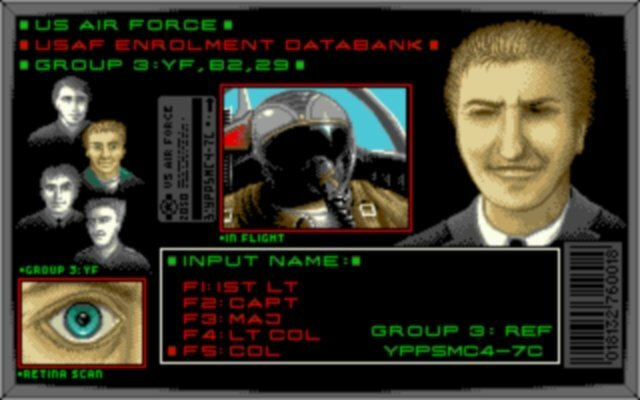 Nevertheless, F-29’s friendly interface and speed still shine through. 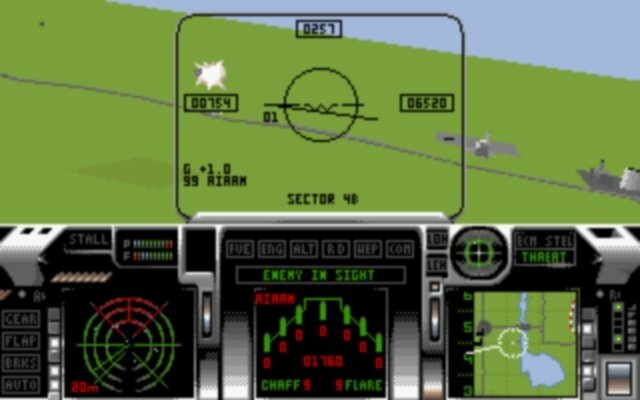 Serious sim buffs will no doubt not care for it, but beginners who are intimidated by Falcon 3.0 could enjoy a no-nonsense aerial blast.